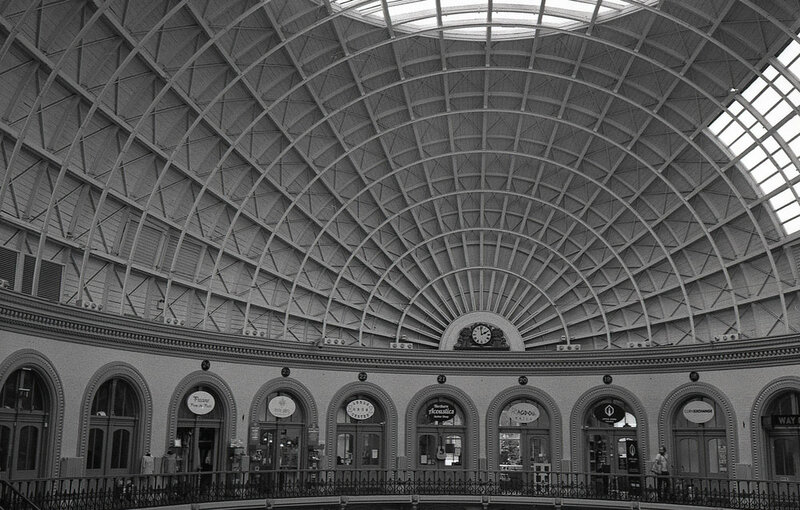 You'll recognise the images from a street shooting trip to Leeds last summer with a Rollei 35S and some Rollei Retro 400S film. And double yay becuase I've also been featuured in World on Film which you can see HERE a this one was another street shooting advenutre to wildest Sheffield! huge thank you to Stephen at World on Film - it's a greta resource with some amazing photographers sharing their stories and I am delighted to be part of that! More to come! Fear not - I'll be back very soon with more Camera, Lens and film review goings on and also an update on some of my recent commercial projects too that help pay for all this film photography tomfoolery!